How do you collect and organize all of your data? Your data is everywhere, the cloud, the coop, in the monitor and gathering it all can seem overwhelming. Data organization is important so we can help you make confident decisions. Our team of agronomic advisors work with you to collect and upload your data into one system. We want to meet your goals and help you be more profitable to grow your operation because your success is our success. Together with your Premier Crop Systems Agronomic Advisor, you will collect all of your data and upload to our system. 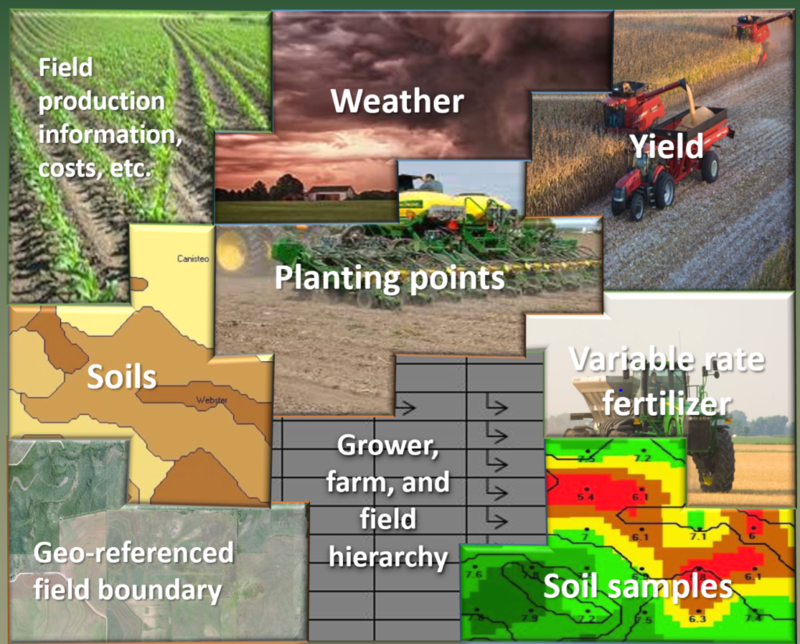 There are many data layers that can be collected on each part of your field. The first step is starting with your grid soil sample to determine field nutrient variability.